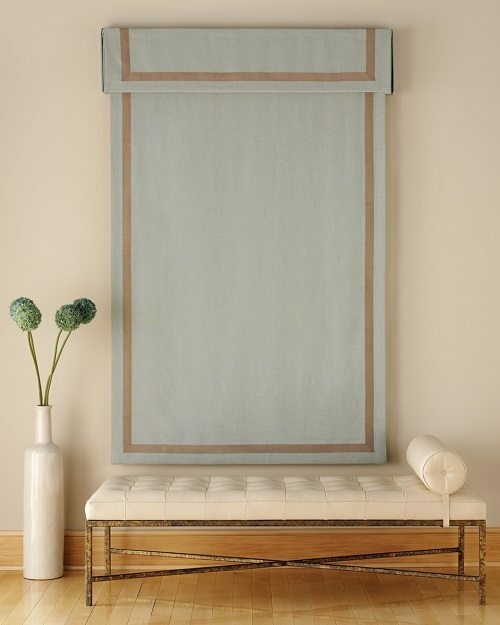 Clean lines and exemplary customizing have settled on Roman Shades a well-known option among interior fashioners and home owners alike. 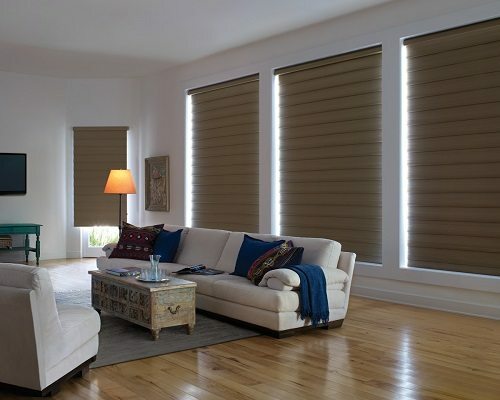 Furthermore, on the grounds that they are accessible in a scope of styles and materials – from exemplary to easy going to elegant – it’s anything but difficult to discover a look that compliments your living space. 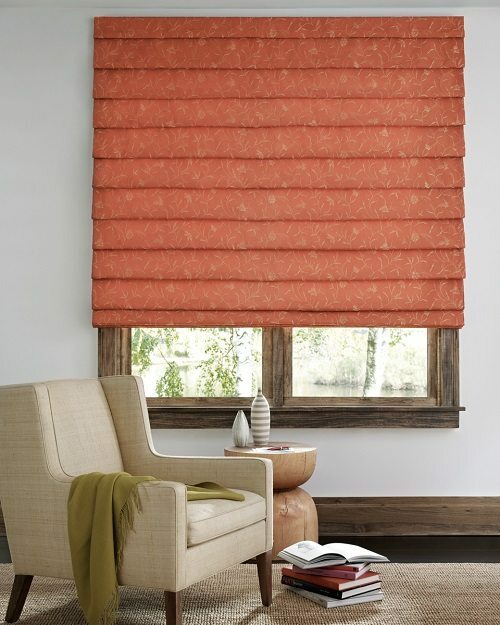 Integrating perpetual design components, for example, edge tying, linings, tenderly bended base and borders. 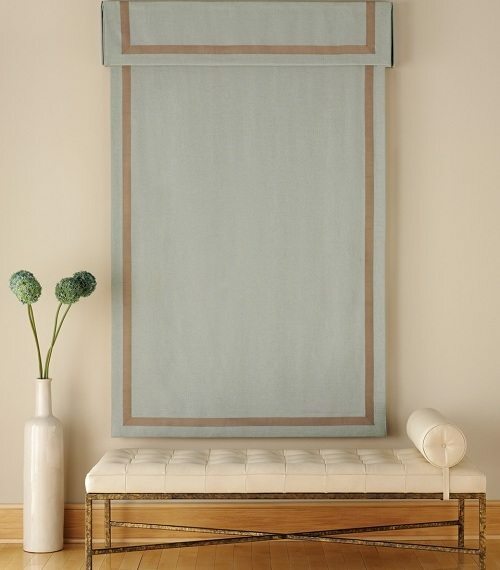 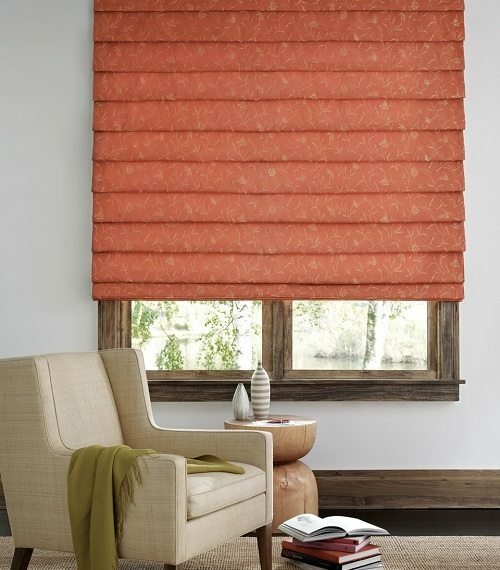 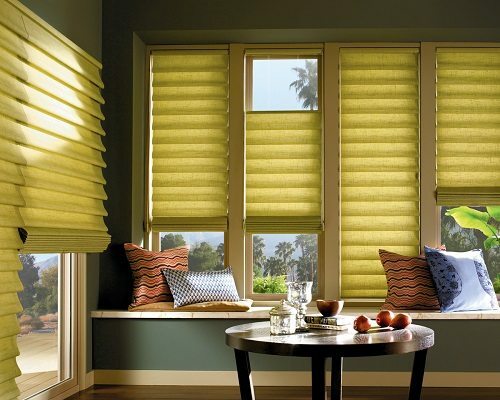 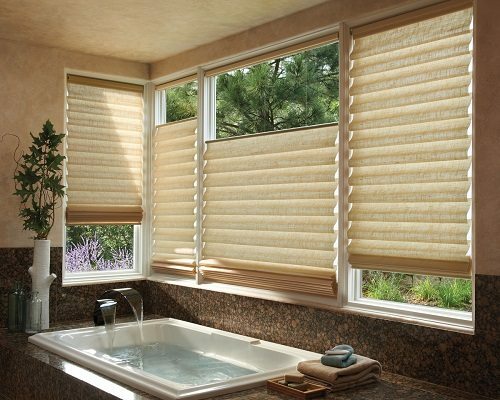 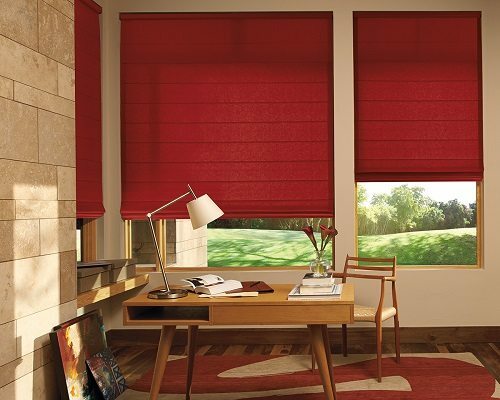 Roman shades can be utilized together with blinds and window drapes or stand-alone. 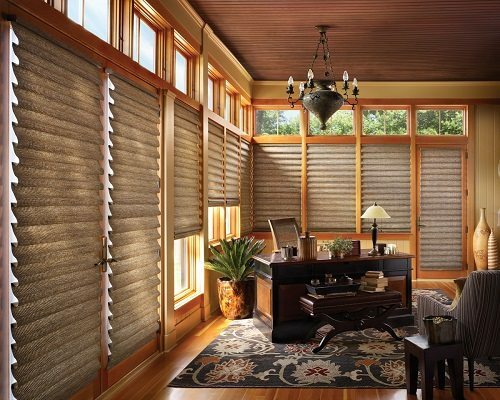 Roman shades are delivered in an assortment of materials, which incorporate protecting fabrics, and light isolating sheers.